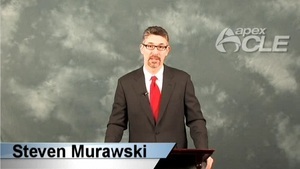 Steven Murawski is an environmental attorney with the law firm U.S. Environmental Law Counsel. He regularly advises U.S. and multinational companies on environmental-related compliance obligations and opportunities associated with their operational, transactional and litigation matters. With the quickly growing focus in the United States on matters involving Climate Change and Sustainability, Mr. Murawski has maintained his solid background in environmental multimedia regulatory and permit matters, while timely keeping clients apprised of new legal developments that could impact them. Prior to entering private practice, Mr. Murawski served as Assistant Regional Counsel in U.S. Environmental Protection Agency’s Region 5 office.